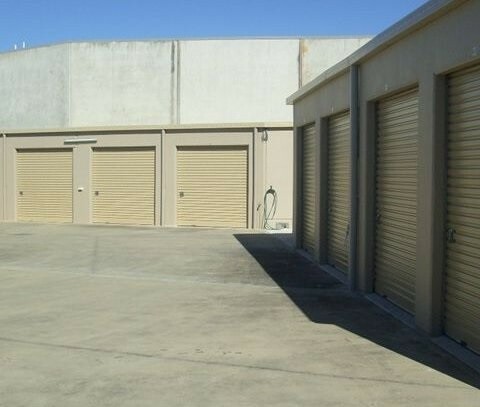 Elite Container Storage are a popular option for those searching for ‘storage gold coast’. 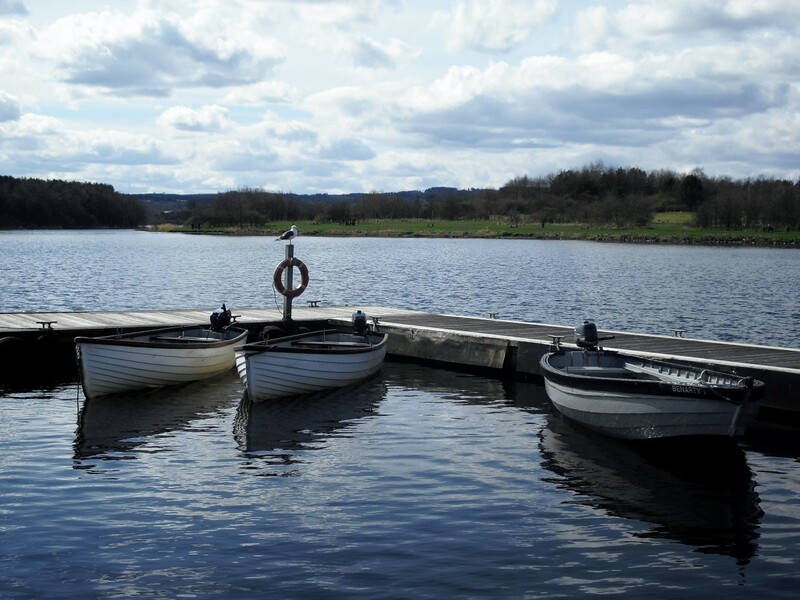 Our shipping container storage units are a versatile self storage option, with enough space to fit the entire contents of a typical 3 bedroom home. Our storage facility has strong security features, including 24/7 CCTV cameras, a high barbed wire fence, and heavy security gate. Once you lock your storage shed, only you’ll have a key, providing you with peace of mind that your possessions are safe. 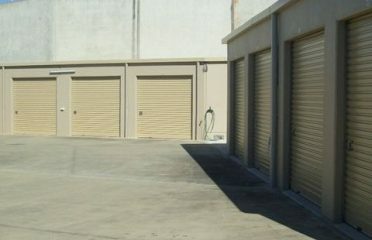 If you’re looking for affordable yet secure storage on the Gold Coast, contact us today for a free quote.